Home / Blog / Look! Up in the sky! It’s Aviation Day! As a pilot myself, aviation is something that is a passion of mine. It’s how I got into animal rescue and the way I can help support saving more animals through rescue relay transport. This national day of aviation falls on the birthday of Orville Wright, one of the Wright Brothers, who were the first ones to successfully fly an airplane. Today, aviation is something we take for granted being able to fly literally from anywhere, to anywhere so it’s important to remember the part that aviation plays in our lives. 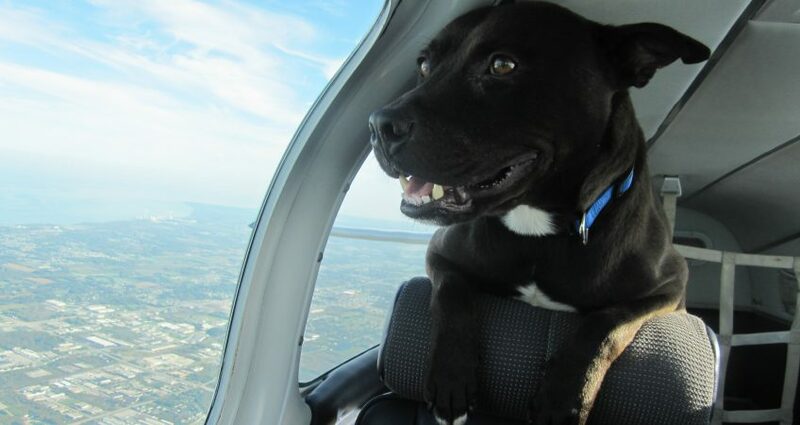 On this day, we’d like to celebrate our aviation pilot friends that use their skills, talents and equipment to help save animals. Whether its pilots flying dogs, or aviators flying cats, these soulful volunteers play an important part in the animal rescue relay transport process, getting the animals safely from one location to another. So while you’re out on this Sunday enjoying the summer day, remember the aviators that are flying above you in the sky, many of them with animals that they are rescuing. 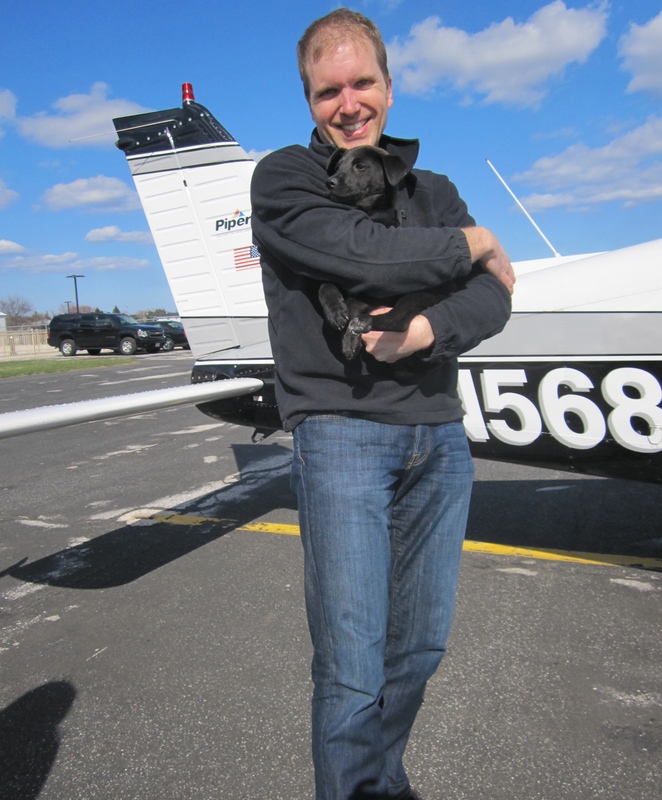 Thank your favorite animal rescue pilot for what they do for the furry ones. This day is a day to celebrate both of their passions of aviation and animals.